Throughout history, humans have invented all kinds of weapons, but the bow and arrow has been used since the Paleolithic and by the Neolithic had spread to hunting tribes all over the world. The Japanese yumiya, which gave birth to kyudo (Japanese Archery), is depicted on bronze vessels as far back as the Stone Age. 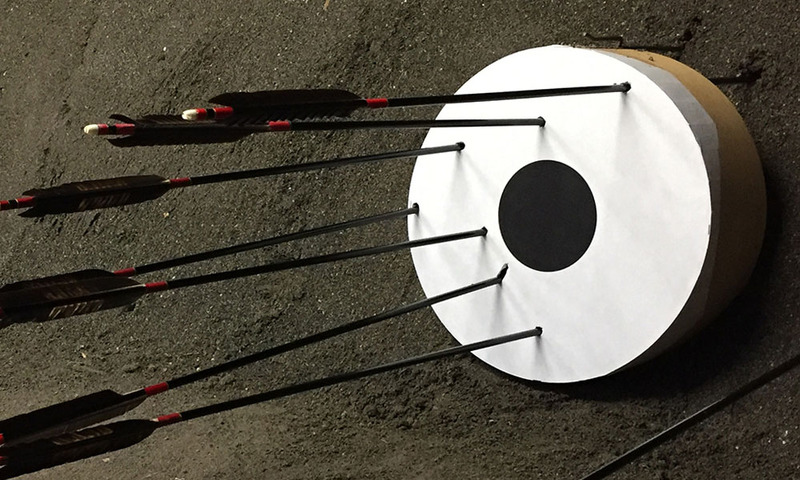 In this article we look at how Japanese ya used in kyudo are designed and how this design interlocks with the etiquette that suffuses kyudo practice. In kyudo, arrows are formed into pairs. This pair is known as a te (hand). The two arrows are named haya, this arrow is shot first, and otoya for the second arrow. This is because they have a specific order in which you should shoot them and also because the way they are made changes how they fly. Bird feathers have been used to fletch arrows traditionally because of the particular properties they possess. In this case it is because some bird feathers are shiny and lustrous one one side and dull and rough on the reverse. This is far mroe than just an aesthetic choice, they affect the performance of the arrow considerably. The feathers appear symetrical, but if you look closely at the cross section they are is not completely flat but slightly slanted towards the back. When the feathers are attached they tear slightly and you get surfaces that are slanted towards different sides. For one arrow you attach three feathers in this manner making sure that they are slanted in the same direction. You then align the sides of the feather to get one arrow with the shiny side of the feathers pointing to your right side when knocked (outwards) and one arrow with the shiny side pointing to your left side (inside). The arrow with the shine on the right is the haya and the other one with the shine on the left is the otoya. Since the haya’s shiny surface is facing outward, it is slanted inward. The smooth side of the feather imparts less air resitance than the rough reverse side, so when loosed the difference friction imparts spin to the arrow. The haya spins clockwise whilst the otoya spins anticlockwise as it is flies. This is exactly like rifling inside a gun barrel. This spin imparts a gyroscopic effect on the arrow and allows the arrow to fly in a straight line for further. This discovery is ancient; the use of bird feathers for fletching is well known across cultures around the world, it is amazing to think that this effect was discovered so long ago. So far this arrow design seems completely practical, how does it interact with the culture and etiquette of kyudo? Well, the haya is also called aniya (older brother arrow) and otoya is likewise called ototoya (younger brother arrow). The haya is also shot first, followed by the otoya. The reason behind this is to do with the layout of the dojo and displaying respect. 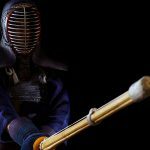 When you stand in a regular kamae (stance) and knock you haya the lustrous feathers are pointing to the right. The right side is where the kamiza (seat of honor) is positioned. It is considered good courtesy to show the more beautiful arrow first, honouring the kamiza and any important visitors (as well as any resident kami!). This is why the haya is shot first. It may seem strange at first that you would display etiquette through something so small – to be honest anyone sitting in the kamiza probably can’t even tell what arrow you are using (we can’t vouch for the eyesight of kami though, it’s probably pretty good). However it is precisely the small nature of this action that gives it such importance. In any budo, displaying appreciation and respect to your partners, tools and training spaces is crucial. It is part of what elevates budo from a purely a physical practice to a way of life. In kyudo the order in which you shoot arrows is one such way of expressing gratitude and respect. 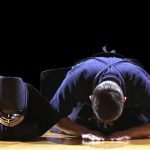 In arts like kendo and iaido you can see similar displays in where swords are placed and which leg you stand up with first. You might not realise it, but many of these are dictated by where you are in relation to the kamiza. Since ancient times, the Japanese have used eagle and hawk feathers for their arrows. The feathers of the steller’s sea eagle, the golden eagle, the goshawk and the mountain hawk-eagle have all been treasured and used for arrows, as well as the feathers of the pheasant and the swan. In recent times, because of international regulations, turkey feathers have become the most popular and affordable. 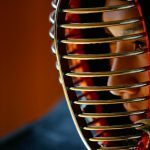 Kyudo, yumi and the ya are fascinating pieces of Japanese craftsmanship, ingenuity and tradition. Over centuries of use they have evolved from simple hunting tools into cultural artefacts whose very use is infused with ritualistic meaning. 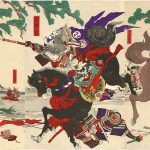 PREVIOUS POST Previous post: Akagashi: What is Japanese Red Oak?